“Equinox” off of Dave Liebman/Joe Lovano’s ‘Compassion’ featured on WBGO.com! You could fairly call Compassion: The Music of John Coltrane a labor of love. Also obsession, and solidarity, and communal ritual. 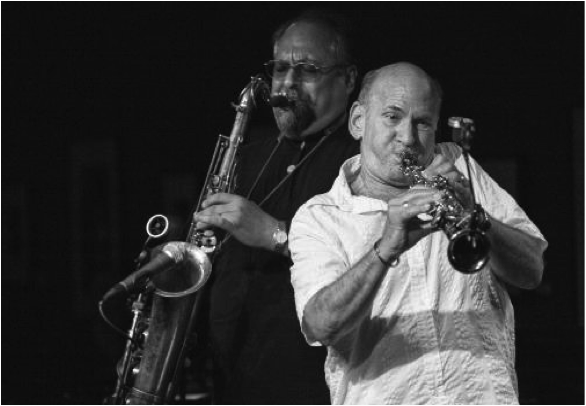 In any case, it’s the new album by Dave Liebman and Joe Lovano, both longtime specialists in the ways of Trane — and colleagues in Saxophone Summit, which originally also featured Michael Brecker, and then Ravi Coltrane. On Compassion, Lovano and Liebman enlist Phil Markowitz on piano, Ron McClure on bass and Billy Hart on drums. The program — recorded in 2007 for the 40th anniversary of Coltrane’s death, and now out on Resonance Records — covers a range from balladic to boppish to ecstatic. “Equinox” inhabits a middle ground, with a percolating intro that opens up to a deeply swinging groove, both saxophonists in excellent form. 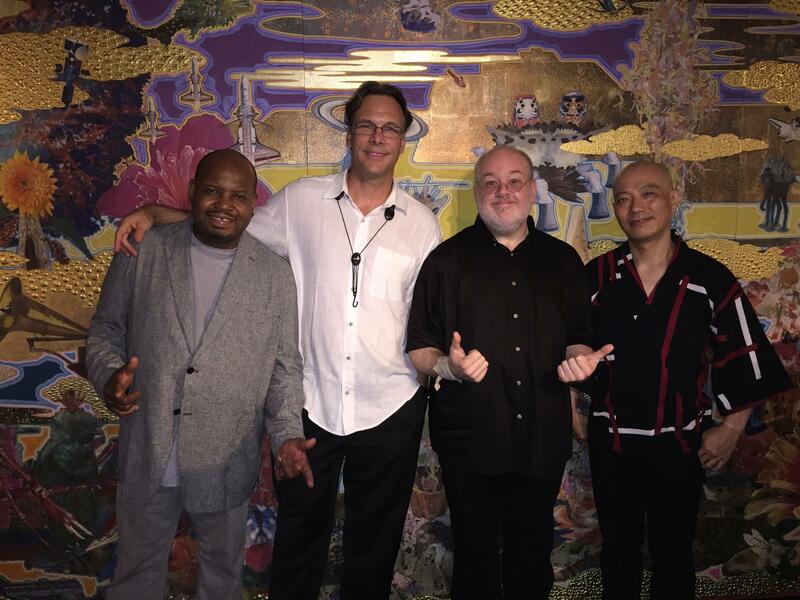 Saxophone Summit (with Joe Lovano, Dave Liebman, and Greg Osby) will perform June 27-July 1 at Birdland Jazz Club. First up in Take Five this week is a track from a notable left-of-center debut. You’ll also hear a John Coltrane classic played by two of his spiritual heirs, and a Mal Waldron standard finessed by a sturdy working band. Rounding out the lineup: a Cuban pianist in a meditative mood, and a self-described Timorese-Taiwanese-American vocalist and multi-instrumentalist transforming folk tales from around the world. Now is the time to sit up and take notice of Kate Gentile, if that hasn’t happened for you yet. A drummer, vibraphonist and composer with a knack for deftly tumultuous actions, she just released her debut album, Mannequins, on Skirl Records. It features a dangerous working band with Jeremy Viner on tenor saxophone and clarinet, Adam Hopkins on bass, and Matt Mitchell on piano, Prophet 6 synth and electronics. “Wrack” is one of the more compact excursions on the album, but it conveys much of what’s intriguing about Gentile’s music. There’s a melodic line set in syncopated fits, working almost crosswise against an undertow of countermelody. You might also spot a trace of the compositional calculus of Tim Berne, who has voiced his admiration of this music. But Gentile’s writing has its own spark, and her band has a sound. As for her drumming: just pay attention to what happens here, especially from about the three-minute mark on. The pulse of Cuba is always present in the pianism of Aruán Ortiz, but onCub(an)ism — his new solo album onIntakt Records — it takes on a uniquely haunted and personal character. 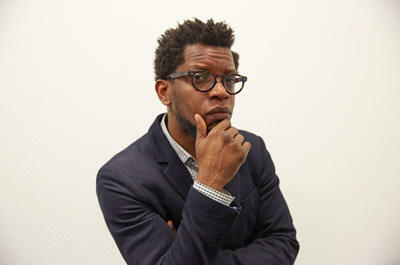 Ortiz was born and raised in Santiago de Cuba, and expresses a clear connection to his homeland, no less on a dark, dramatic set piece like “Cuban Cubism” (inspired by Wilfredo Lam) than on “Yambú,” which references the slow rumba variation of that name. Elsewhere on the album there are pieces that utilize the piano explicitly as an engine of percussion and overtone. (One track, “Sacred Chronology,” borrows its structure from the Fibonacci sequence.) Ortiz expresses a patient and probing temperament throughout, trusting that his listener will join him in going deep. The members of the New York Standards Quartet, or NYSQ — saxophonist Tim Armacost, pianist David Berkman, bassist Daiki Yasukagawa, drummer Gene Jackson — have been playing together for more than a decade, and they share an effortless group dynamic. Sleight of Hand, their new album on Whirlwind Recordings, has the feeling of something that can only be pulled of casually, but by regular partners. As per usual for NYSQ, the album consists of standards, with “Soul Eyes,” by Mal Waldron, leading the charge. It’s a fine example of this band’s gift for rearranging familiar materials in subtle but meaningful new ways; check out the elongated form in one stretch of the melody, and the tag that brings the tune home.